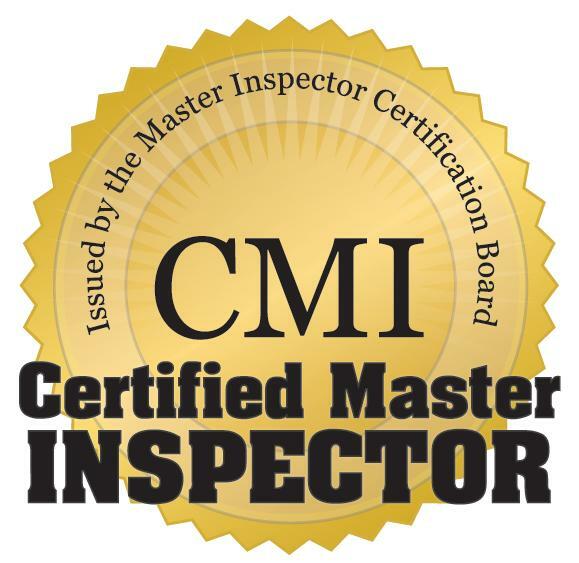 You have found the best buyer focused home inspection company in New Hampshire. Our home inspections take longer, are more thorough and detail oriented than any other NH inspection company. We back up this statement by telling you; if you are not satisfied at the end of our inspection you don’t have to pay…no hassle…no questions…no money is due. Many of our clients are referrals from former clients and their friends or relatives. We have seen many repeat clients through the years and we are extremely proud and pleased to continue to service our past and future clients. We also work with many clients who are referred to us by their real estate agent; these agents know that I will not compromise my standards or the quality of my home inspection; these real estate agents are fully aware that issues, concerns and defects that we discover during the course of the home inspection may cause you, the buyer, to walk away from the home. 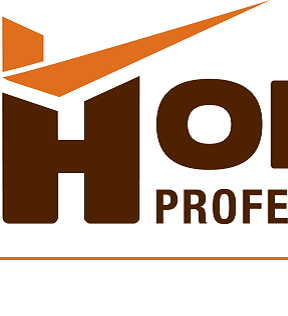 If your agent has recommended HomeCheck Professional Home Inspections LLC, you should be comfortable knowing that your agent expects the best and will not compromise. HomeCheck services the Southern NH area including Salem, Derry, Londonderry, Nashua, Manchester, Concord, Exeter, Hampton and surrounding New Hampshire communities. Please watch a couple short videos!